Thinking about creating a wardrobe capsule but not sure where to start? 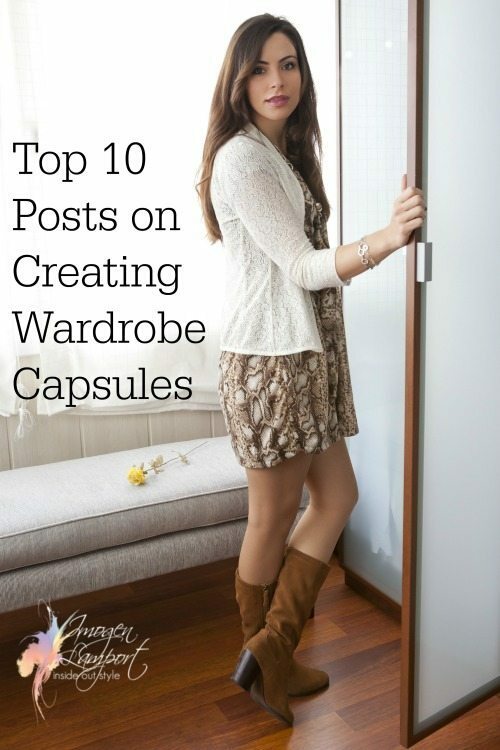 Capsule wardrobes are a great way of getting more mileage from each item in your wardrobe. Making it a true mix and match wardrobe. 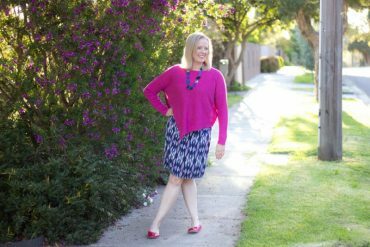 There are some easy tricks to discovering how to put together a wardrobe capsules which I share here on the blog. Whether you’re travelling, building a wardrobe from scratch, creating a variety of capsules for the different areas of your life or just want to ensure that you don’t have any wardrobe holes then there is a post here to inspire you to get your wardrobe more sorted out. So check out my 10 most popular wardrobe capsule posts plus download my printable wardrobe capsule checklist and get your wardrobe sorted. Hi Imogen. Loving your info on wardrobe capsules but I’m finding it really difficult to put into practice. I’ve just returned to work after 9 years and started off with black pants and a few tops – depressing, boring and black is not even my colour. But I can’t even find basics in my colours (enigmatic) to kick off a wardrobe capsule. I also struggle with jackets as suit jackets are a bit formal for my office. Do you have any suggestions on where to start – would it be basics, or do you find an interesting top you love and go from there? Thanks!